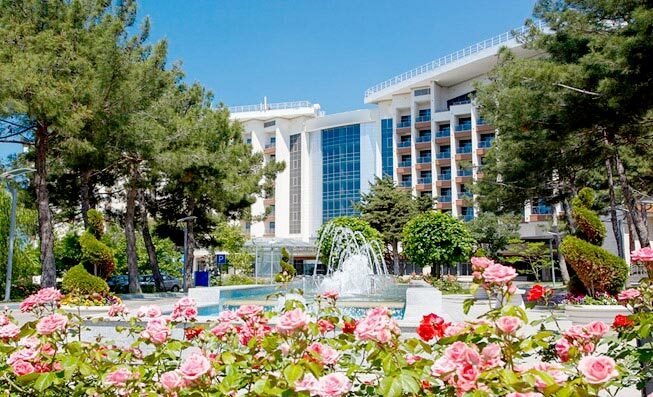 Kempinski Grand Hotel Gelendzhik is resort and congress hotel featuring the world class service on the Black Sea coast. Located in Cape Tolstyi with a grate view over Gelendzhik bay and the Black Sea, this prestige first class Hotel provides the ideal venue for the perfect holiday and business meetings. Hotel is surrounded by gardens with ancient pine trees and has its own private beach with crystal clear water. Welcome to 20th IHPC & 14th IHPS!